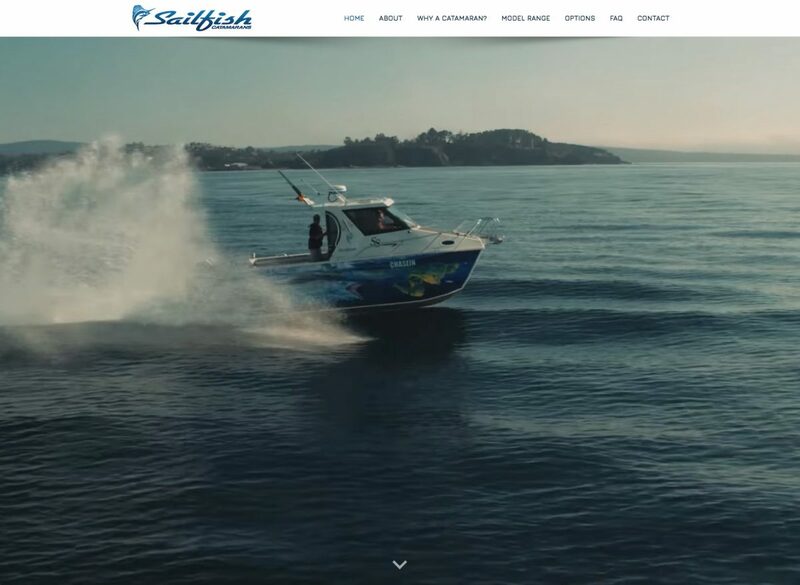 Welcome to the brand new Sailfish Catamarans Website! Feel free to have a browse about and let us know your thoughts. We would love to hear some feedback! Check back here for news on new models, awards, exhibitions and other boating and fishing news.